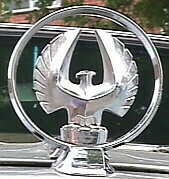 Ozmac wrote: Seeing these nice old DC3s makes me want to go out and build a model of another one! 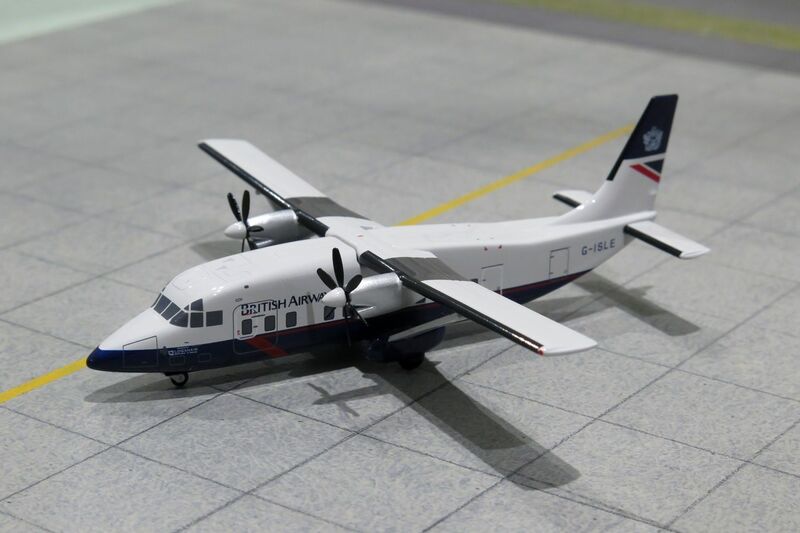 So you've finished the Rooskie DC3 then? Bought this about a month ago. 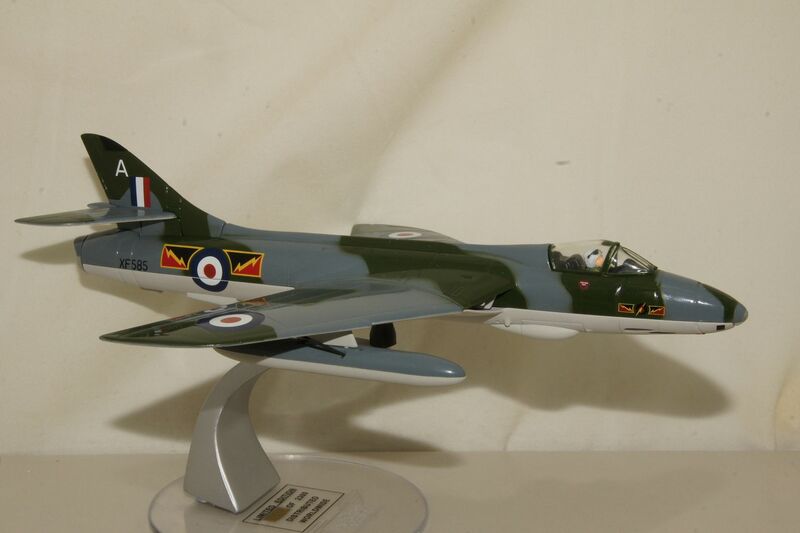 A cheap addition to my RAF fighters theme. Hey, I built a plastic kit of that when I was young. Didn't turn out as nicely as that though, more like a Humbrol explosion IIRC. No, haven't started on it yet, but it is next in line. Right now I am building a Vultee Vengeance (a dive bomber) for a friend whose elderly dad (aged 95) flew one in the Pacific during WWII. I had a very small-scale model of that as a kid, still like it. Your model is a lot better and it's tempting to add a few planes myself... not a good idea though. 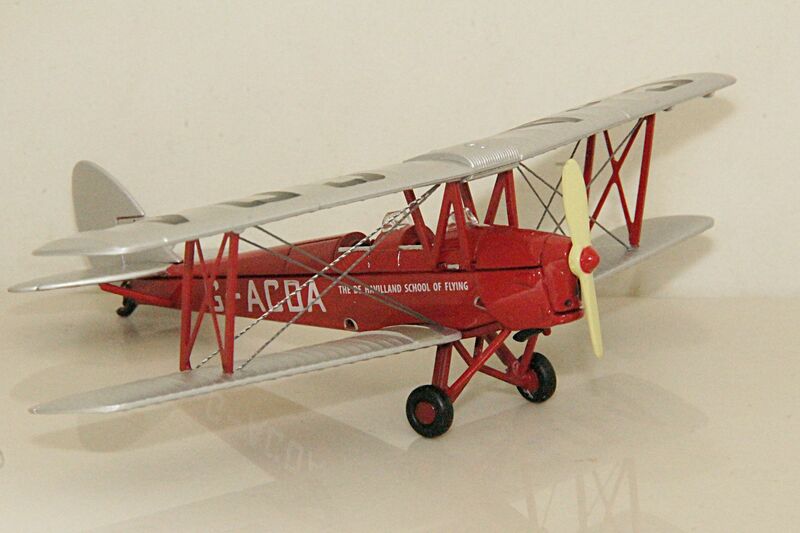 Tom wrote: I had a very small-scale model of that as a kid, still like it. 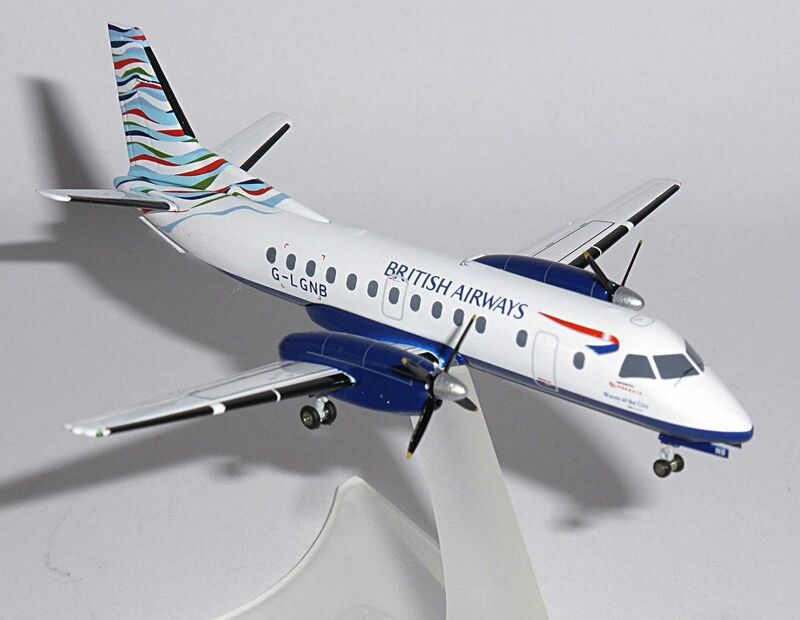 Your model is a lot better and it's tempting to add a few planes myself... not a good idea though. Must admit I do like collecting airliners as a change from cars. I concentrate on the different liveries carried by BEA, BOAC and BA. You'd be surprised how many there were. Strangely they cost about the same as 1/43 if you shop carefully. The Viscount cost me £15. Terrific collection! I especially like the B.O.A.C. plane. David MG wrote: Must admit I do like collecting airliners as a change from cars. I concentrate on the different liveries carried by BEA, BOAC and BA. You'd be surprised how many there were. Strangely they cost about the same as 1/43 if you shop carefully. 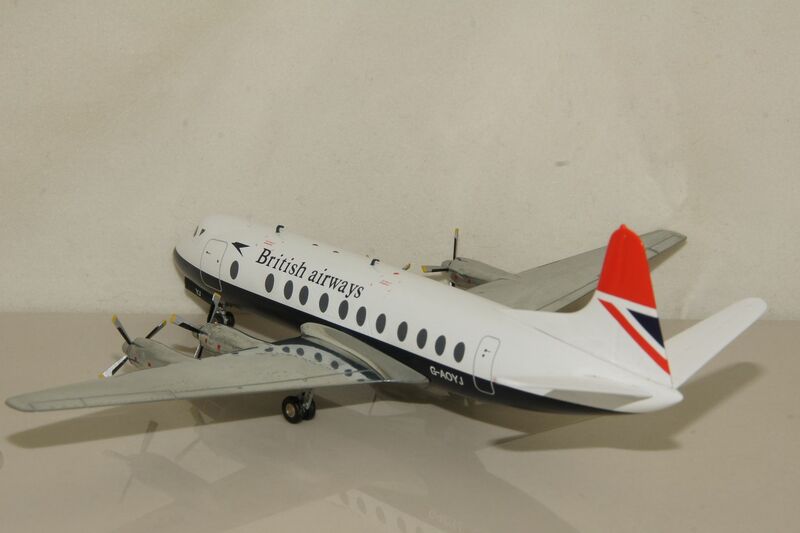 The Viscount cost me £15. 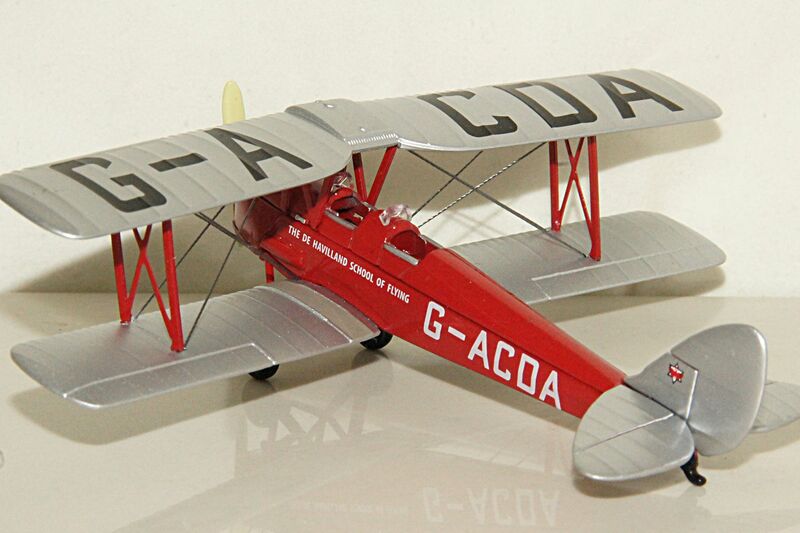 Good old Oxford Diecast puts out some nice aviation stuff at an affordable price. All of my planes are packed away in my Dads basement. Nice one. Never seen it before... not that I'm an expert. The few planes that I have do not compete for space with my car models. They are hanging by filament fishing line from the ceiling. The local hobby shop here has around 40 planes hanging from their ceiling. I bet they get plenty dusty. 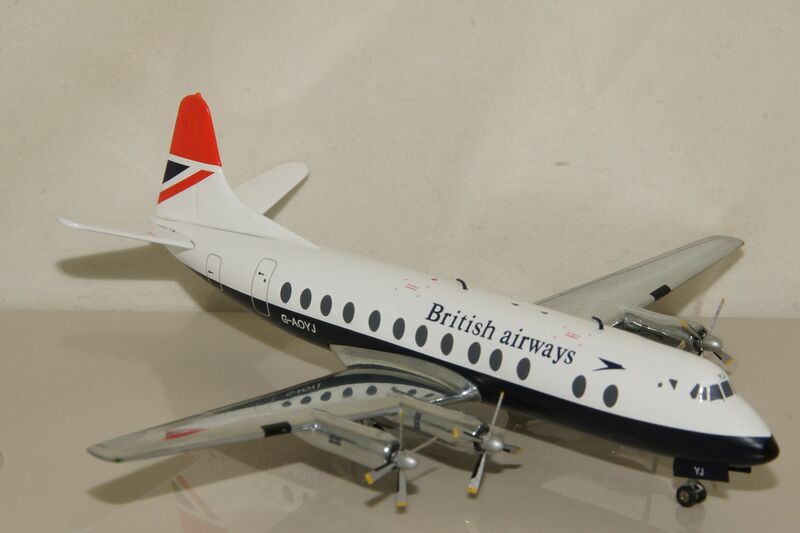 I am still collecting 1/200 British Airways but they are getting rarer as the collection fils. That is nice. Inter-city business charter? I used to fly something in that class back and forth from Detroit on a weekly basis for a while.